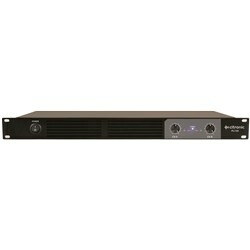 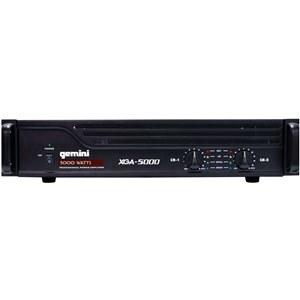 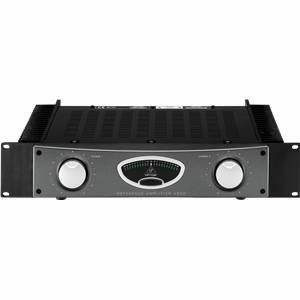 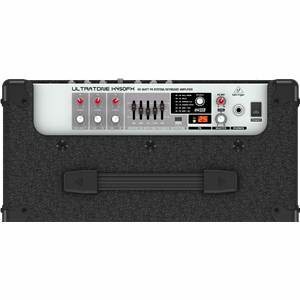 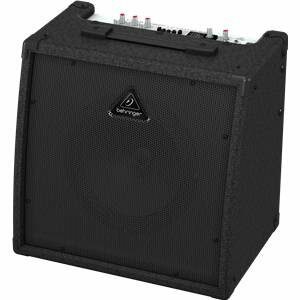 The Behringer ULTRATONE K450FX super-compact, self-contained sound system is perfect for public address systems, keyboards, voice, or various drum/backing machines. 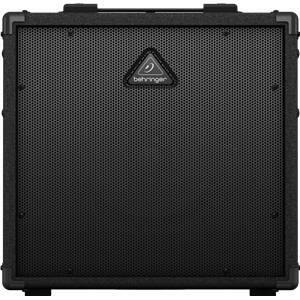 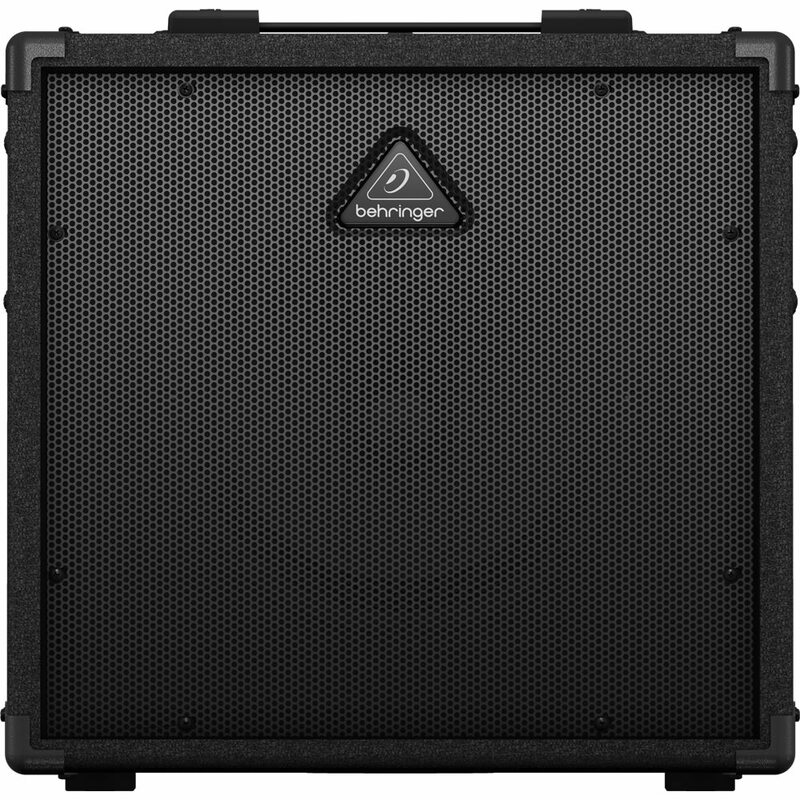 45 Watts of power are handled confidently by a headroom-rich 10in BUGERA speaker, making sure that you can faithfully reproduce a broad repertoire of signals. 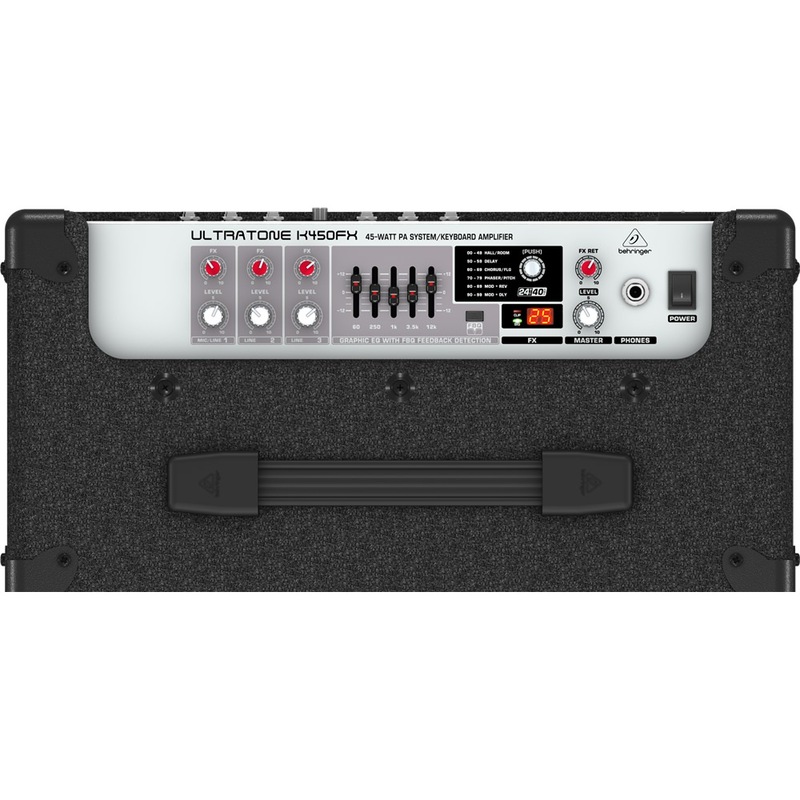 Included areall the must-have features that you are accustomed to in much larger amps: 24-bit digital FX with 100 presets, FBQ Feedback Detection System, full 3-channel operation with separate volume controls and FX sends per each channel plus an additional XLR mic input for connecting dynamic microphones. 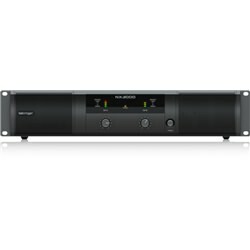 Also included is a 5-band EQ section, a CD input plus a headphone output.